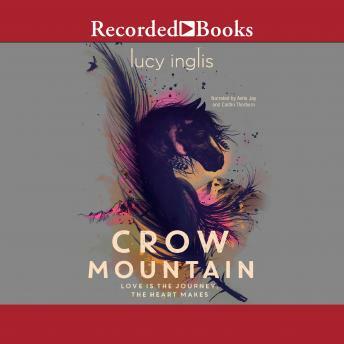 A sweeping tale of love, legacy, and wilderness set between the present day and 1867 in the dramatic landscape of modern-day and territorial Montana. While on a trip to Montana with her mom, British teen Hope meets local boy Cal Crow, a ranch hand. Caught in a freak accident, Hope and Cal take shelter in a cabin, where Hope makes a strange discovery in an abandoned diary. More than a hundred years earlier, another British girl--Emily--met a similar fate. Her rescuer, a horse trader named Nate. In this rugged place, both girls learn what it means to survive and to fall in love, neither knowing that their fates are intimately entwined.